Over a week ahead of the 2018 Tokyo Gameshow, FromSoftware has released a new trailer for the company’s new IP, Sekiro: Shadows Die Twice. The trailer opens up with some dialogue that you won’t understand if you’re not familiar with Japanese, but it quickly proceeds to show you thrilling snippets of gameplay in between more lines of dialogue. These flashy battles are complemented by a powerful background track that only enhances the action, making this a trailer you definitely want to see if you’re interested in the new IP from the creators of the Souls franchise and Bloodborne. 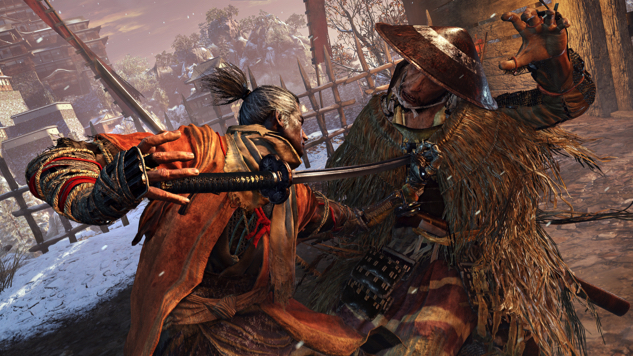 Sekiro: Shadows Die Twice is slated to release on March 22, 2019, for PlayStation 4, Xbox One and PC. Watch the trailer below.